Pinterest has more than 200 million monthly active users and 70 percent are women. As one of the key content discovery platform, visuals featuring fashion, education and food ideas especially thrive on the network. 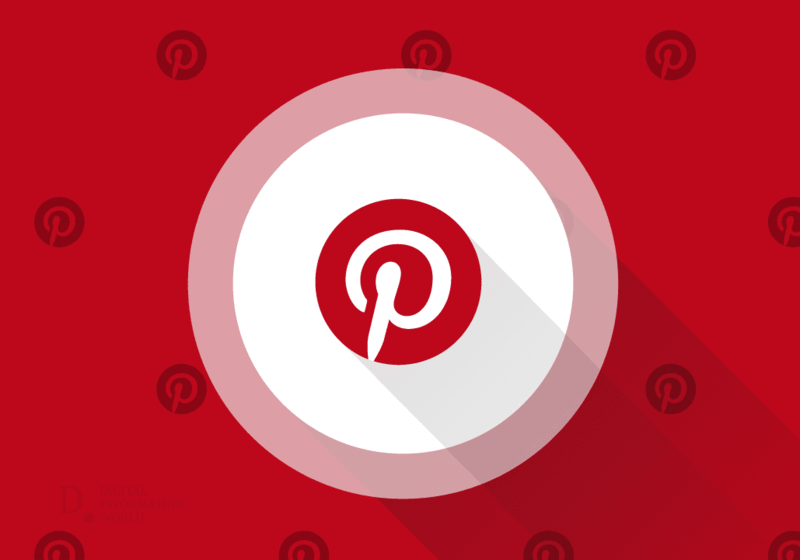 Today, Pinterest is one of the most important social media channels for marketing professionals. Here's what you need to know about Pinterest. Around 2 million people post pins every day on the platform, contributing to the existing 100 billion posts. People are increasingly using the application on their mobile phones, since the number of downloads has spiked since the last few years. Millennials say that they use Pinterest to plan their lives and special moments. Most of the Pins (two-thirds to be precise) come from businesses, who post ads about their products and brands. People use Pinterest to search for brands and plan their purchases as well. A lot of users report that the platform has helped them discover new companies. Around 45% of all the women who are Internet users claim to use Pinterest. However, this does not mean that men do not use it enough. According to statistics, 50% of all sign-ups come from men. The specific age group the platform targets is that of the millennial generation. These users are globally spread, and are not merely focused in the United States, Brazil serving as the second biggest home to the domain. Moreover, the users are also regarded as educated people, with at least college degrees. Since they are highly educated, their average monthly incomes are also above average. Specialists say that videos that are 30 to 90 seconds long are the ones which are well-received with the users.